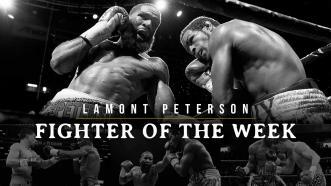 Lamont Peterson is back on the rise in the welterweight division and the former 2 division champ is looking to stake his claim at the top. 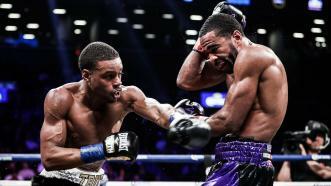 After a lengthy 16-month hiatus, former 140-pound world champion Lamont Peterson sits down with PBC to share his story on how he has managed to maintain a successful 13+ year career. 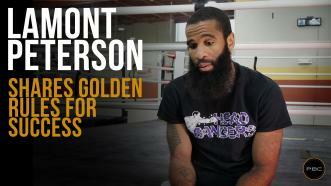 Here are his three golden rules. 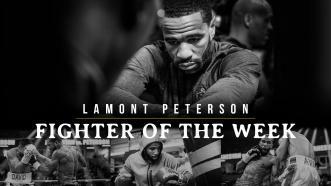 Two-division World Champ Lamont Peterson returns to the ring this Sunday night, March 24, when he faces former Super Lightweight Champ Sergey Lipinets at MGM National Harbor and live on FS1. 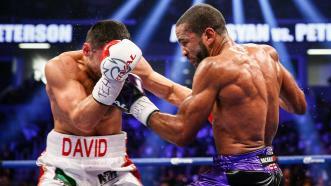 Lamont Peterson beat David Avanesyan by unanimous decision to win a 147-pound title and become a two-division world champion. 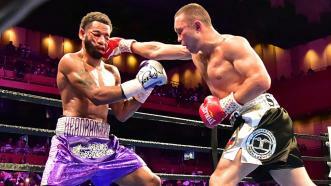 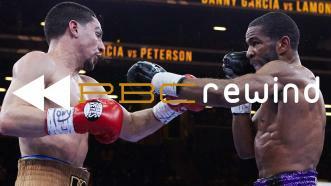 When Lamont Peterson fought Danny Garcia it was a fight that would long be talked about and debated in boxing circles. 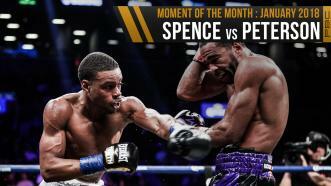 Garcia vs Peterson ended up being decided by only 2 RDS, giving one fighter a win by majority decision.